The alarm feature found in your iPhone’s native Clock app is particularly useful when you need to wake up at a specific time every morning, but it doesn’t take a rocket scientist to say that Apple could make iOS’ alarm interface a bit more intuitive. 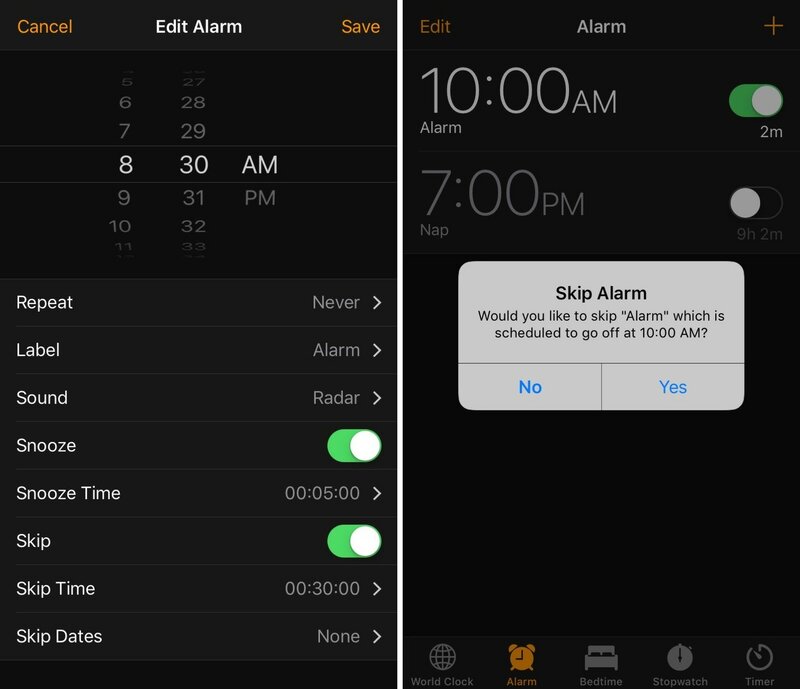 iOS developer Joshua Seltzer recognized some of the inadequacies that are present in the iPhone’s native alarm interface, and to help combat those shortcomings, has just released a new jailbreak tweak called Sleeper in Cydia. As for the alarm-skipping features, this is something that Apple should have implemented out of the box. After all, who wants to wake up for a work alarm on Christmas morning (or some other holiday) after forgetting to turn the alarm off manually? 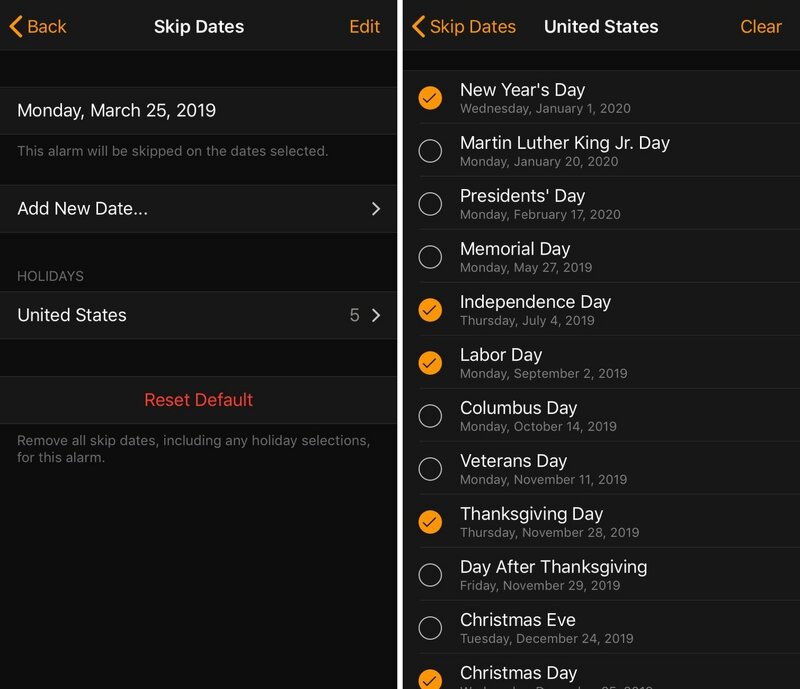 You can also skip specific times in addition to dates. would be redundant and unnecessary. Why didn’t Apple think of that? In case there was any confusion, Sleeper is compatible with standard alarms and with Apple’s new Bedtime alarms. With that in mind, the tweak provides a much nicer alarm experience in a seamless manner that works with even the latest features from some of the most recent software updates. 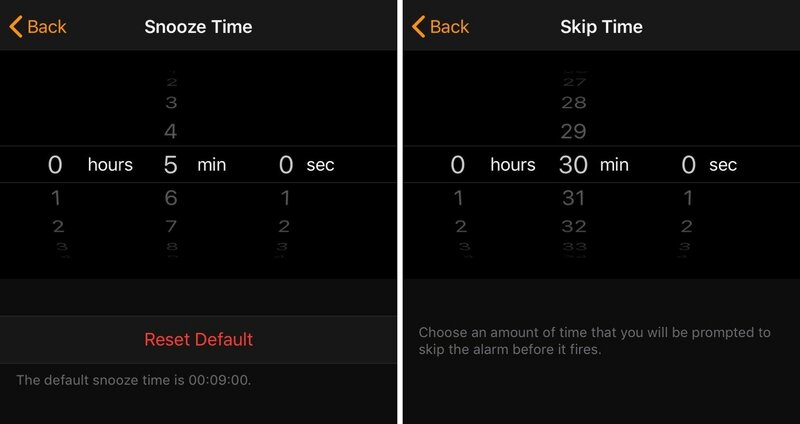 If you regularly use the alarm function on your iPhone, then you probably have a lot to gain from using the new Sleeper tweak. If you’re interested in trying it, then you can download it for $0.99 from Cydia’s Packix repository. The tweak works with all jailbroken iOS 8-12 devices and its source code is available on the developer’s GitHub for those interested in learning about what makes it tick. Sleeper? Let us know by dropping a comment in the section below.